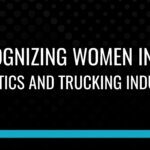 Are you a member with Women in Trucking? What can Trinity Logistics do to help you succeed? 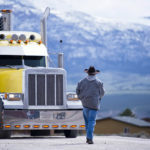 More brokers need to learn to treat truckers with more respect. What are your thoughts on gender diversity? 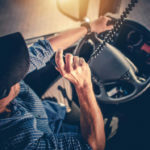 What have you done to promote more women in trucking? What are safety tips you may use in the field? Carry a flashlight because it provides light, but can also be used as a weapon if need be. Keep your head high and walk with attitude. 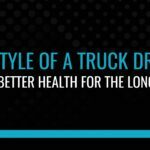 What do you like about being a truck driver? Freedom of being able to do what you want, when you want. 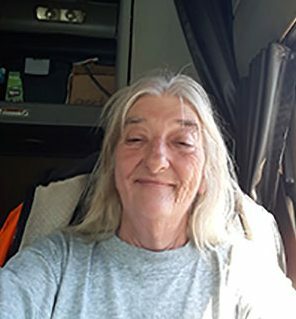 She feels you only truly get this as an owner operator.